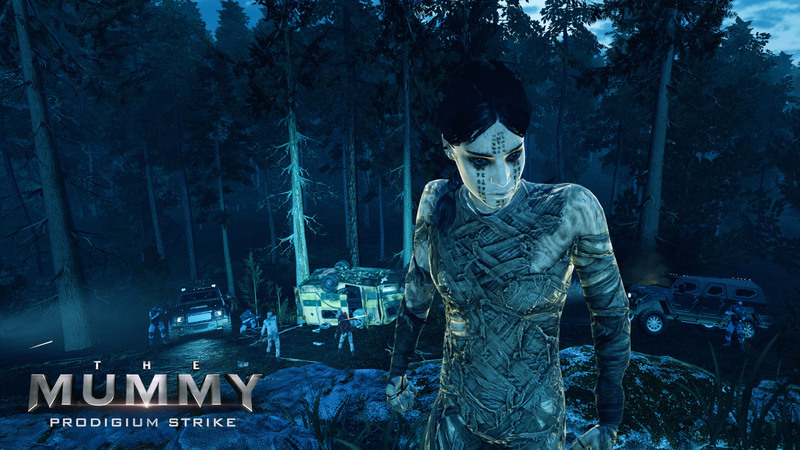 Players must protect their fellow agents from a helicopter hovering above to the intense action on the ground while the Mummy grows in power, battling to the finish to either capture her, or be her slave for eternity. 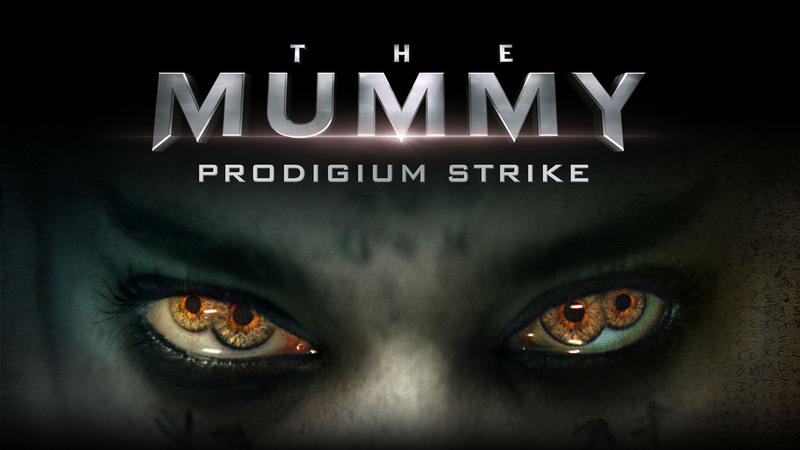 The Mummy Prodigium Strike utilizes the 210-degree virtual reality headset StarVR and a unique set of 4D experience-enhancing elements. 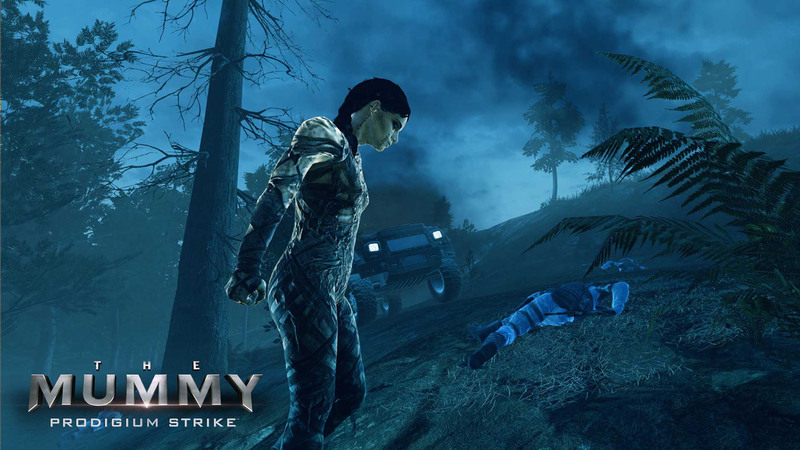 Users are fully transported into the new world of gods and monsters. At IMAX VR center in Los Angeles and New York City. Tickets are available now for $15 on location at Hollywood & Highland, and for $12 at www.IMAXVR.com.